What makes actors succeed at dialects and what makes them fail? 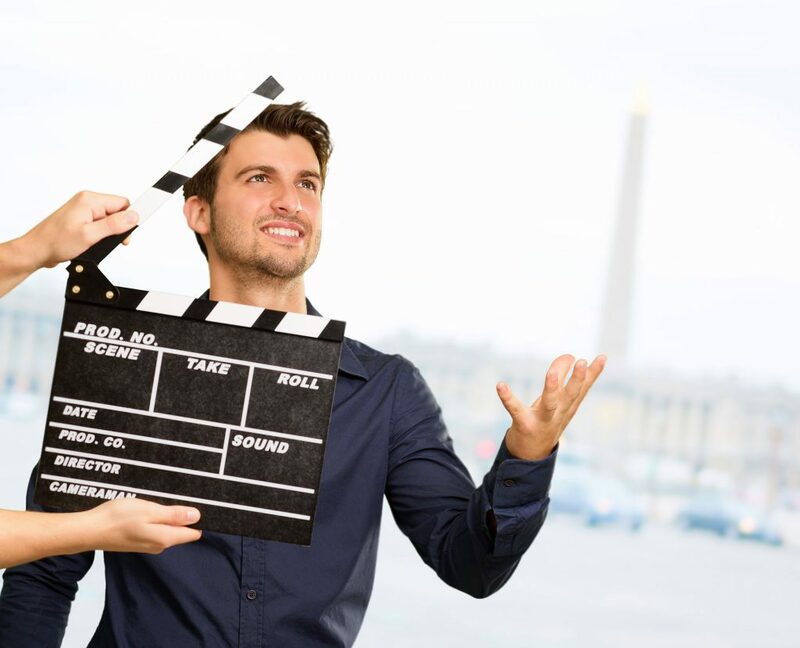 Read 6 Dialect Tips For Actors that you should keep in mind when learning a dialect. Actors should learn dialects, not accents. What is the vocabulary and unique grammar of the dialect? How is this used in everyday language? If you’re playing someone from Ireland, you’d better understand that “crack” means more than what you do to an egg. There is a trend in dialect coaching that I find aggravating: coaches give actors recordings of “mild” accents to listen to, so the actor can learn a more “understandable” dialect. This is a bad move. You need to hear actual, un-watered down versions of an accent before you start thinking about comprehensibility. Too often, these “mild” dialect recordings are of people who spent a lot of time elsewhere, thus allowing their dialect to become Americanized, Anglicized, or some other kind of “-ized.” Hear dialects of people who are as close to your character as possible, who have spent their lives in the character’s region. Then work on being understood by your audience. Many people say that Hugh Laurie’s accent on House is the best American accent ever done by a Brit. I agree, but I don’t think it’s because Laurie gets the pronunciations better than other actors. I think it’s because he works on creating a dialect for a character, not a region. Think about your character’s class, their age, their outlook on life, their upbringing, and how these factors influence their speech. They are the most important things of all. I have always had a knack for doing accents. But as a younger actor, I didn’t realize how pointless this talent is if it isn’t back up by strong vocal work. You need to make sure your voice is supple and free. Otherwise you either won’t be heard in the accent or you’ll quickly tire your voice. What ultimately dooms many actors doing accents, more than anything else, is that they get cocky. They think they’ve “mastered” an accent that they haven’t. People’s delusions about their dialect abilities can be unbelievable. I’ve seen actors who barely grasp the fundamental features of a particular accent who sincerely believe they know it inside and out. Always be vigilant. There will always be plenty you don’t know. And that’s really it in a nutshell. 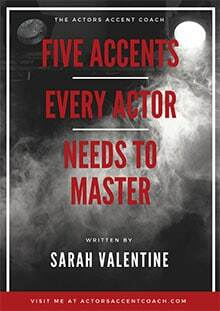 What makes an actor good at accents, move than anything, is a willingness to learn.